This spotted beauty is a 1-in-30 million sight to behold. If you walk into Ocean City Seafood in Silver Spring, Maryland, looking to buy lobster, expect to find one that isn't for sale. 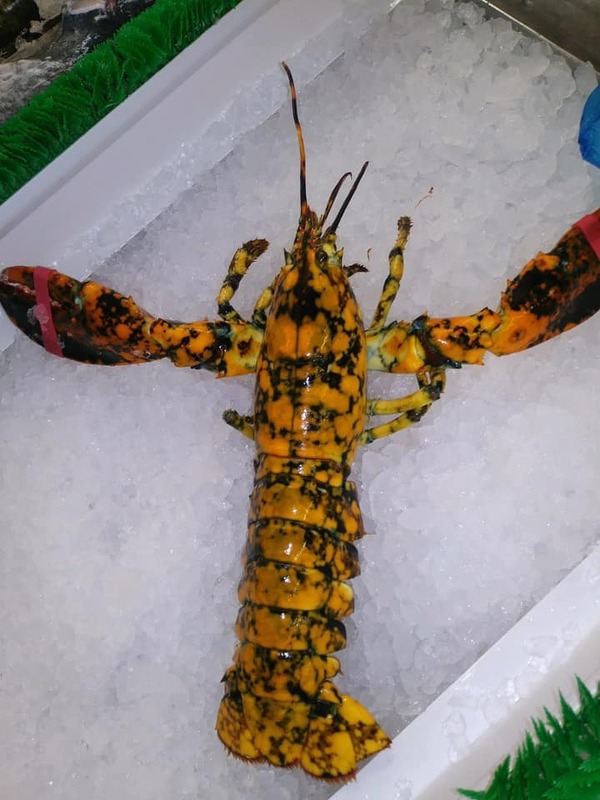 A shipment delivered from Maine to the seafood distributor over a month ago revealed a rare Calico lobster. 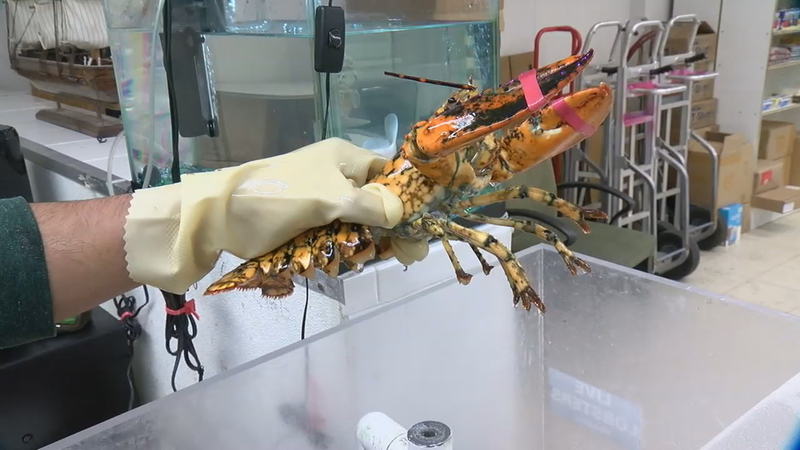 The crustacean, with its spotted orange and black coloring, is a 1-in-30 million discovery whose scarcity surpasses even blue and live red lobsters, according to The University of Maine's Lobster Institute. To put it in perspective, the chance of finding a live red lobster is only one in two million, compared to the previously mentioned double-digits of Calico lobsters, or the staggering one-in-100 million of the ever-mysterious Albino lobsters. The lobster, named Eve, has been entertaining visitors as she resides in her own tank, awaiting transfer to her forever home -- the Georgia Aquarium in Atlanta, the largest aquarium in the world. Yet, Eve isn't the only lobster of her kind to stun the public in recent memory. In October 2018, the Portland Press Herald reported a fisherman catching a Calico lobster off Pine Point in Scarborough, Maine. They named the lobster "Friendly Krueger" as a riff off the Freddy Krueger film series. Along with giving advice when Eve was first caught, the National Aquarium in Baltimore has also provided special guidance for care-taking, including a proper temperature for the water in her tank. What do you think of this ultra-rare lobster? Share your thoughts in the comments below! The Maryland Zoo has named its new batch of penguins! Check them out here!